The Dallas Morning News assistant editorial page editor Mike Drago has left the newspaper; his last day was April 29. 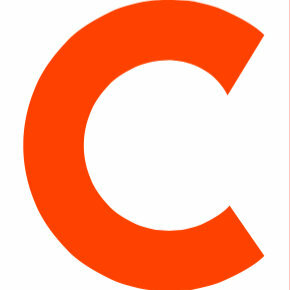 He held that role since 2014 when he rejoined the paper, after two years as the vice president of content at Idea Grove. Before that, he held a number of editorial roles during his original 13 year tenure at The Dallas Morning News including assistant managing editor, city editor and assistant city editor. 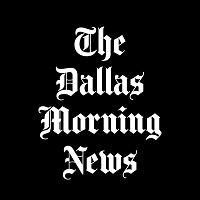 Follow The Dallas Morning News on Twitter and Facebook for more breaking news out of Dallas.